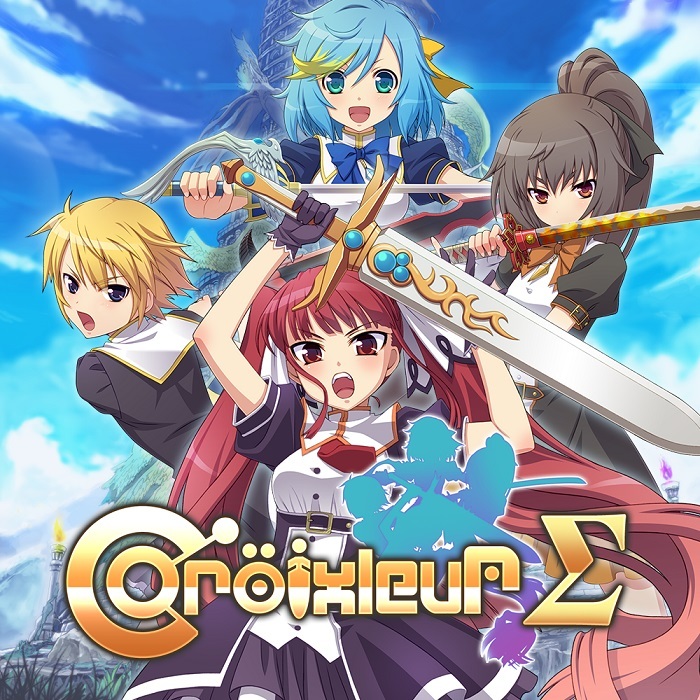 Croixleur Sigma Is Out Today On Nintendo Switch! Croixleur Sigma Is Out NOW!!!! 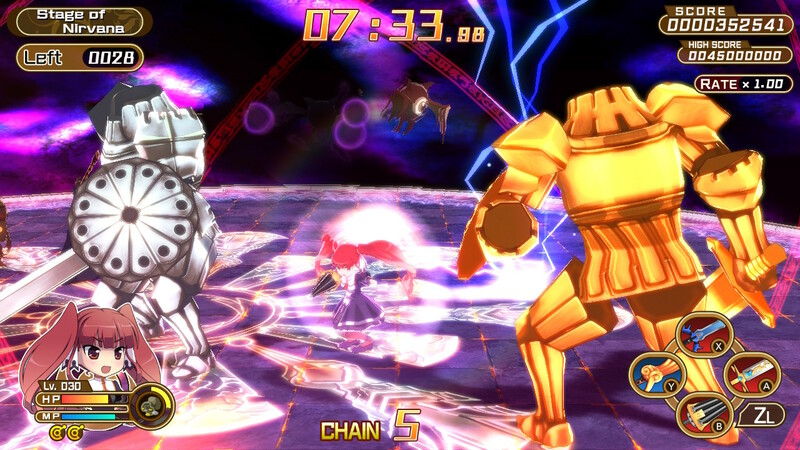 Croixleur Sigma is out today on the Nintendo Switch. It’s already out on Steam with mostly positive reviews. thrilling high-speed hack & slash action. Select up to four weapons to change up your look and combo style with various special moves. experience of the Croixleur Sigma universe. to mix and match (up to four) to develop your own unique fighting style. swapping Dungeon Mode, and various other play modes! 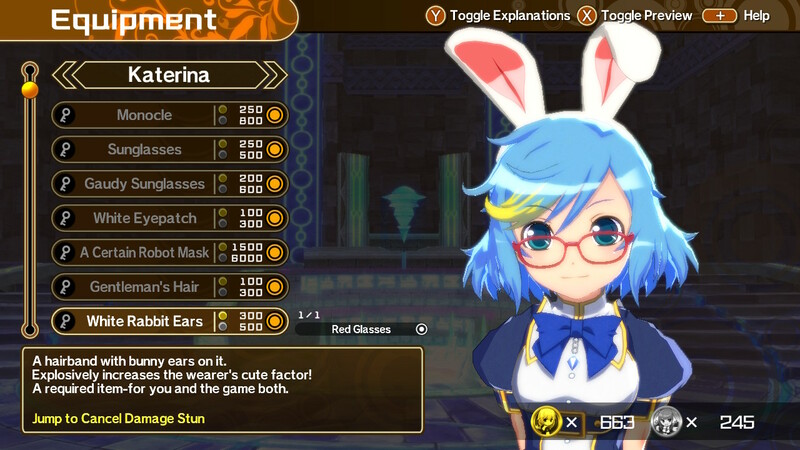 more to keep your girls looking stylish while also buffing up their fighting skills!